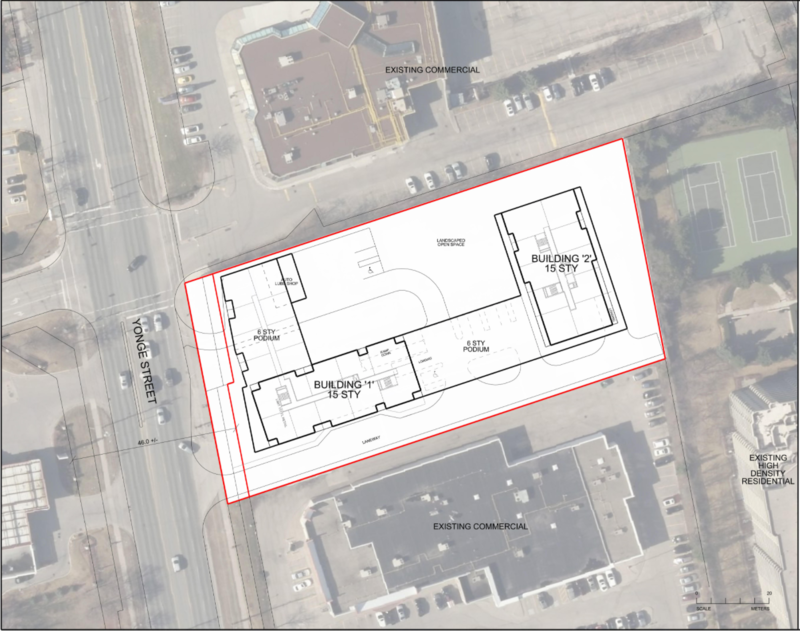 This project is located on a 1.9-acres land on Yonge Street near the heart of Richmond Hill. 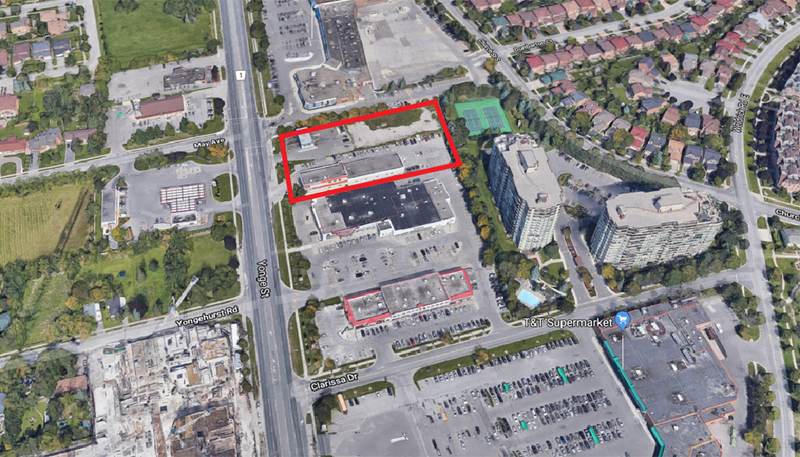 The site is within a 5 minute drive to Richmond Hill GO Station and walking distance to Hillcrest Shopping Mall and T & T Supermarket, providing convenience for life. 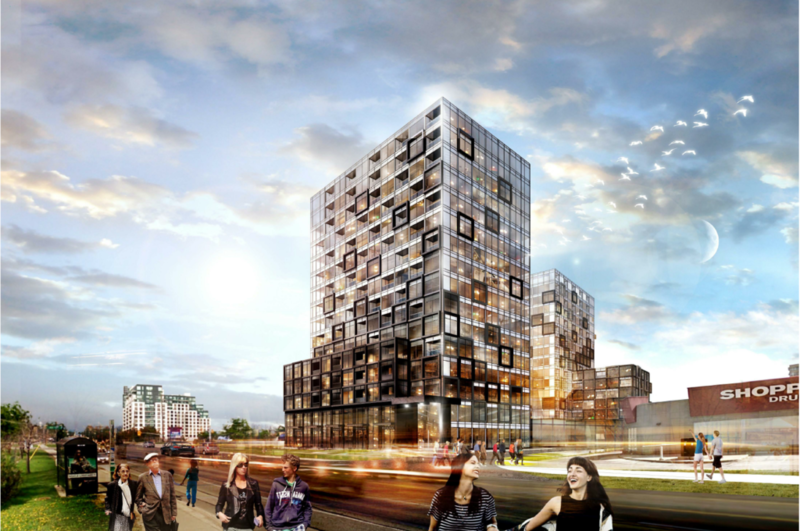 A 340,000 SF of mixed-use development including two 15-storey residential buildings and two four-storey podiums is proposed.